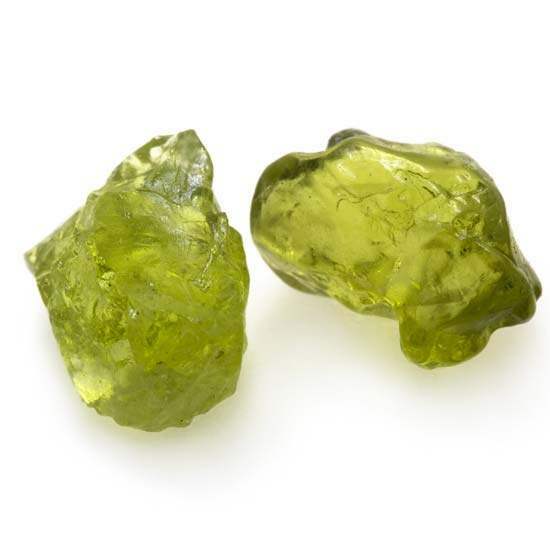 Peridot brings all the subtle bodies into alignment, helping to disperse impurities and negativity from the energetic blueprint. Use this essence to enhance your experience of meditation and expand the connection with your higher self. It will also help to promote clarity, patience, positivity & acceptance of your physical existence.